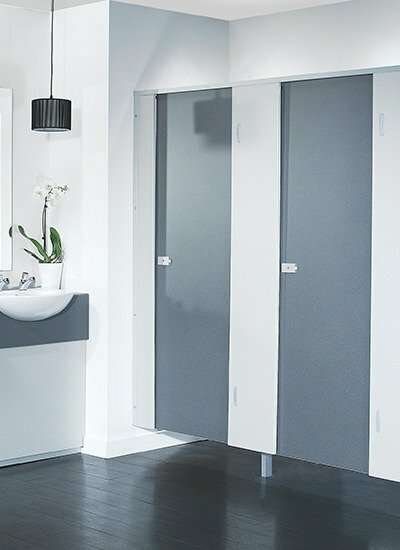 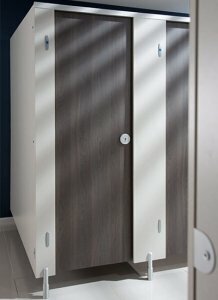 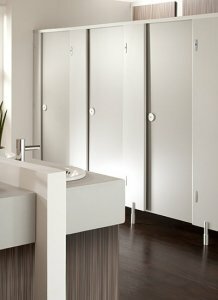 Where Would You Like To Install A Toilet Cubicle? 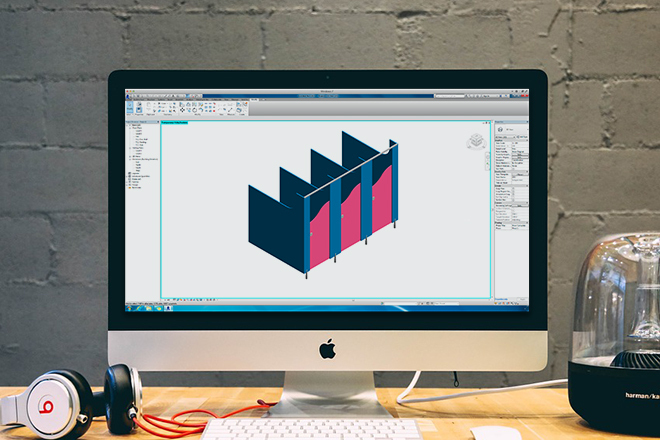 Cubicle Centre have a full library containing BIM objects, CAD files, NBS Specs. 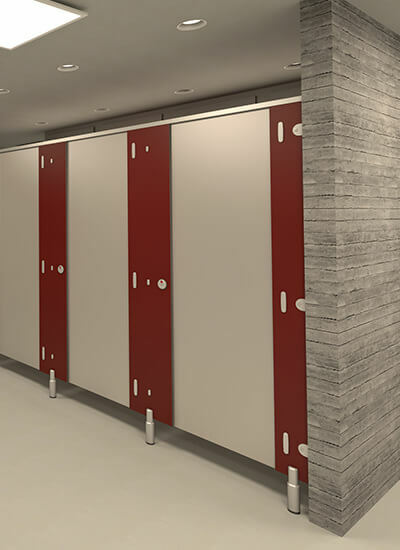 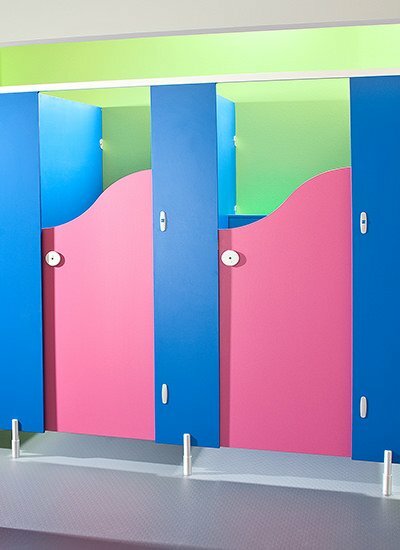 Our extensive library of downloads have everything you need to specify toilet cubicles and washrooms. 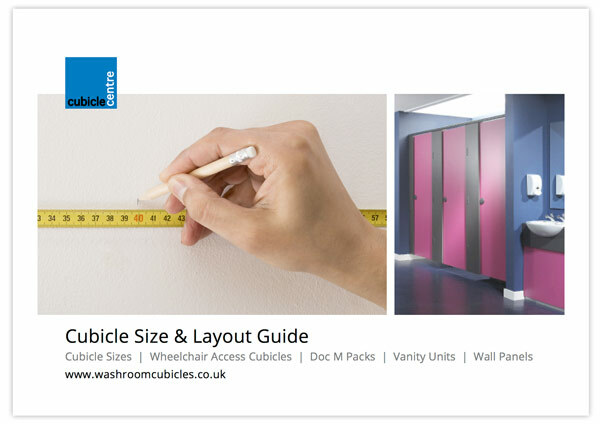 At Cubicle Centre we have produced a wide range of FREE guides to help you understand what is required when planning a washroom. 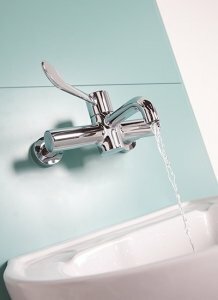 Our guides have been carefully written using a wide range of sources, and putting them in an easy to follow guide. 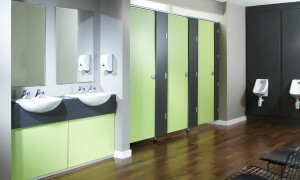 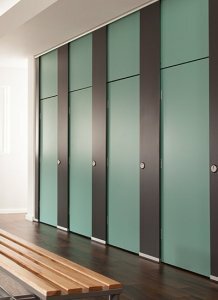 Select from a wide range of colours and or a choice of vinyls you need to specify your washroom. 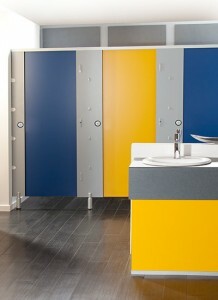 All samples will be then sent out in the post to you the next working day. 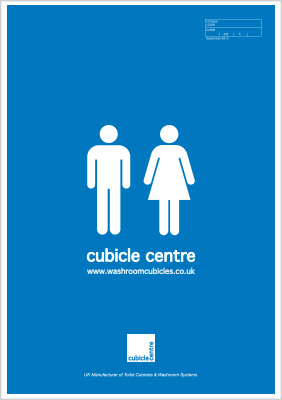 Read the latest news from Cubicle Centre and more. 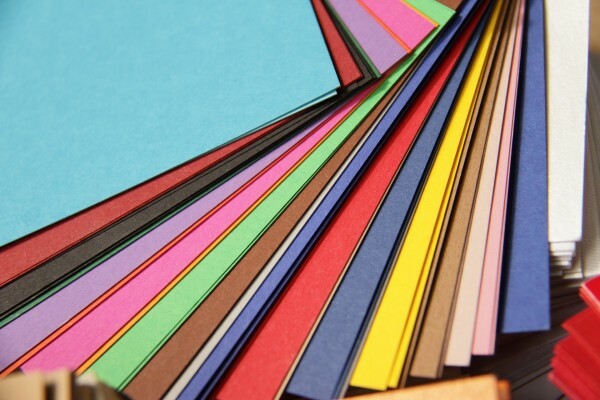 CGL, HPL, MFC – What material should I choose? 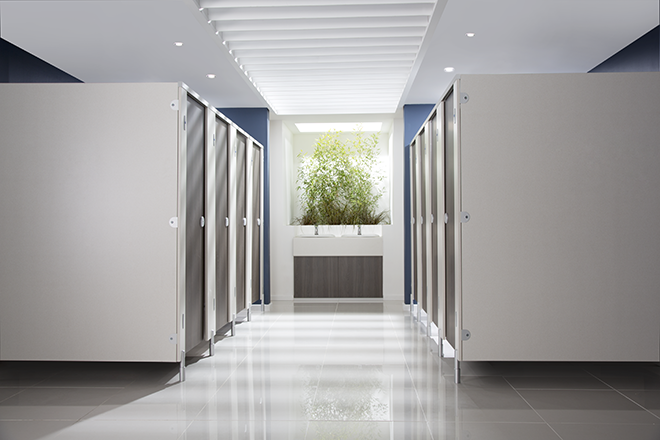 Download or request a copy of our latest brochure. 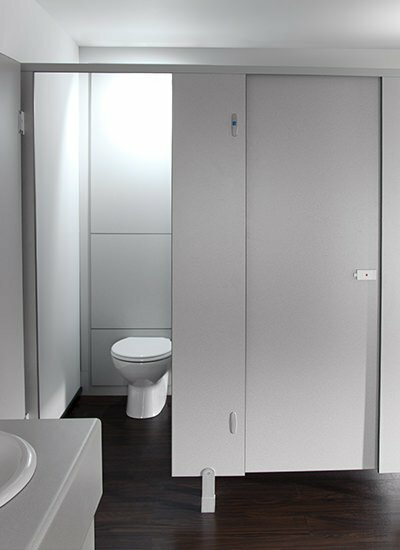 Inside you’ll find it packed with all our latest products, specifications, guidelines & more.